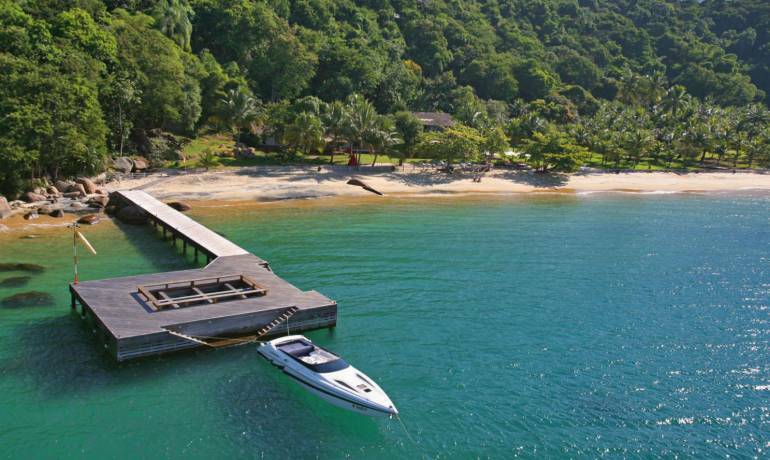 Blessed with two sandy coves, well located, totally exclusive and child-friendly, guests are able to reach some of the most stunning and trendy sites in the region of Angra dos Reis in a short time. 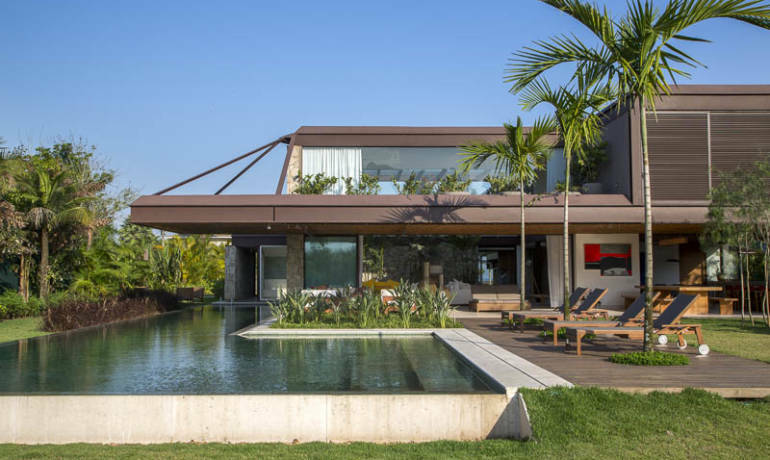 The architecture and location of the house were carefully studied to give dwellers a 270-degree view of the sea. 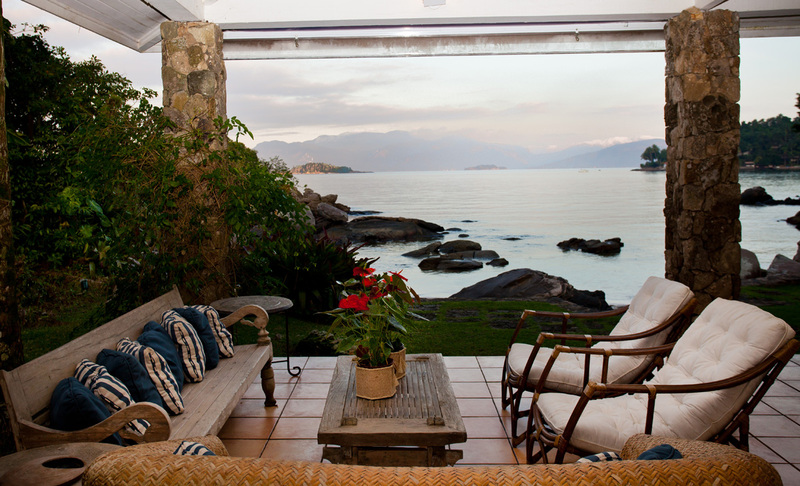 On one side a quiet knoll, on the other, the wide open view of Angra dos Reis bay. 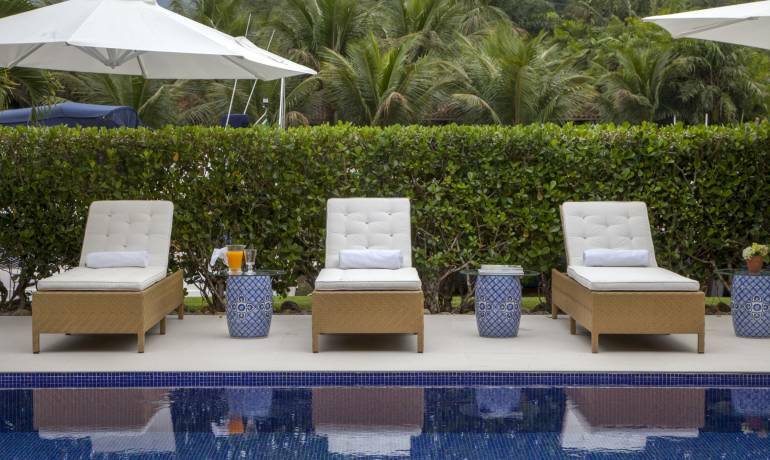 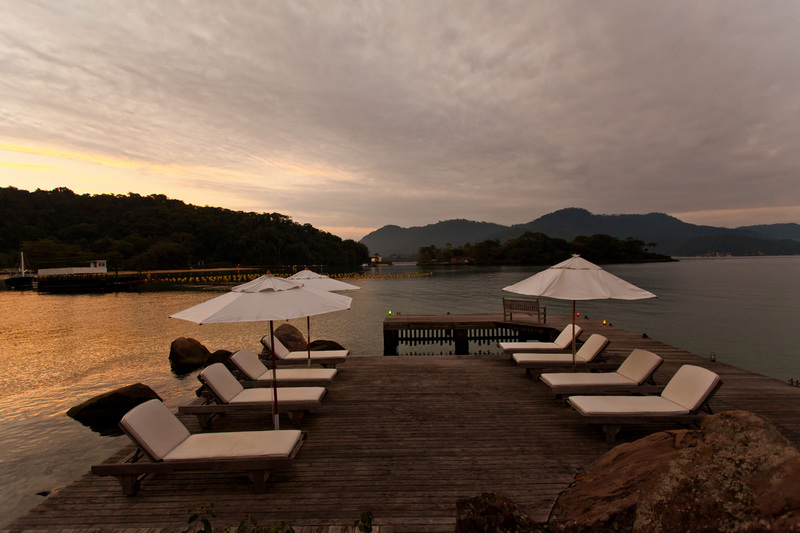 The villa has a small private beach and an exclusive deck with a privileged view of the bay. 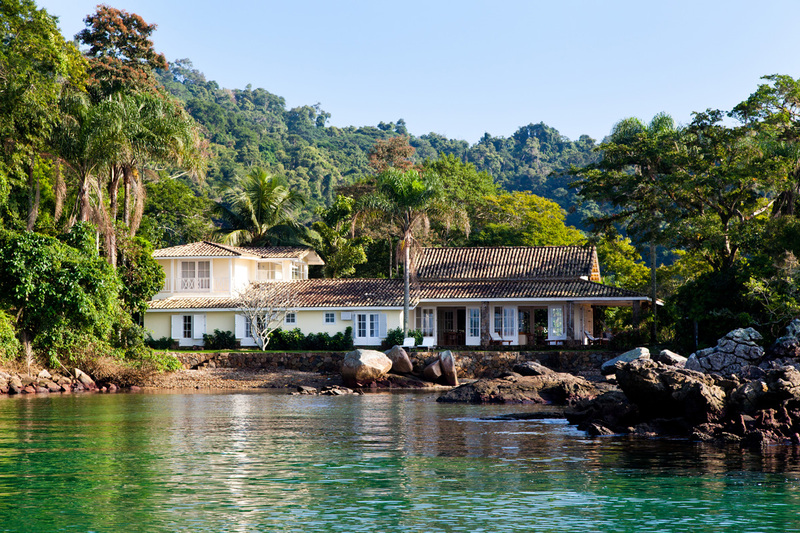 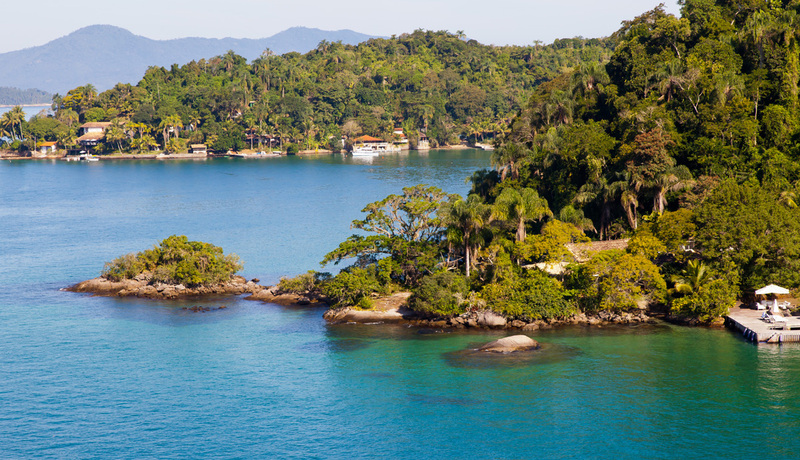 Located at Gipóia Island in Angra dos Reis, it has exclusive access by boat.